This is a 2 hour course which costs £30. During this mini course, you will pipe a range of free hand lettering using piping tubes and also produce lettering using the run-out (flood) method. This is suitable to use on larger cakes. 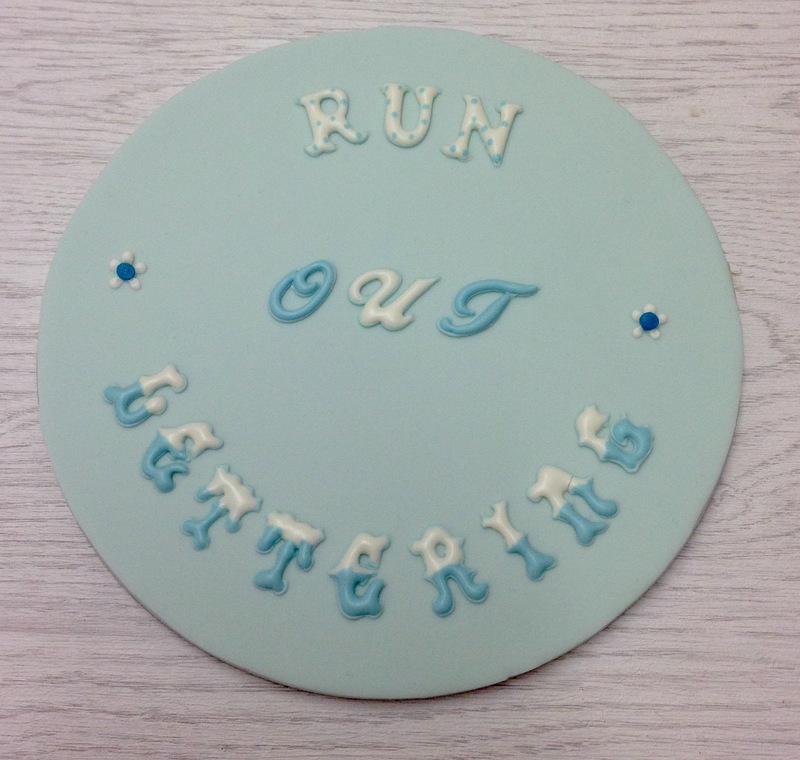 Be the first to review “Royal Icing – Free Hand & Run-out (flood) Lettering” Click here to cancel reply.